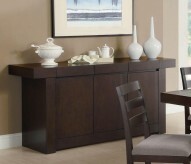 The Parkins Server & Sideboard will help you create a sophisticatedand distinctive dining area in your home. Made of poplar veneer, the bold shaped round table top and base features gentle curves.Parkins Server & Sideboard functional storage options include a spacious serving top for buffets, two side doors, a center drawer, center wine rack, and spacious lower shelf. 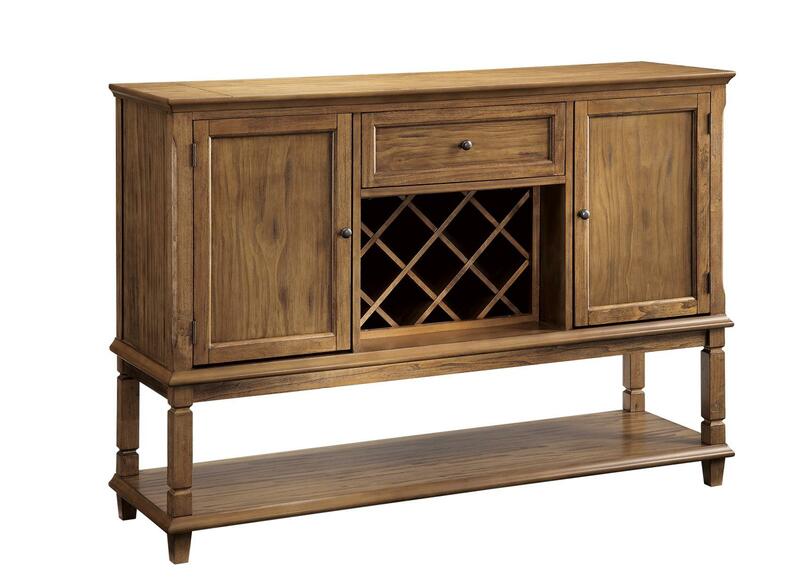 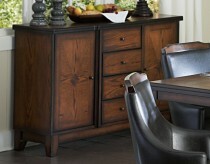 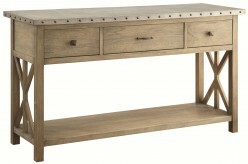 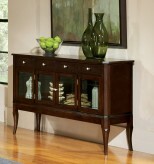 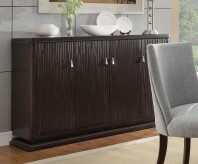 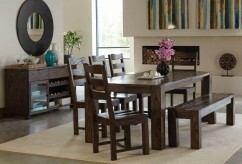 Furniture Nation is proud to offer the Parkins Server & Sideboard online. 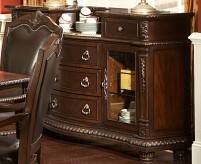 We serve customers across the DFW region including Weatherford, Carrollton, Fort Worth and many more. 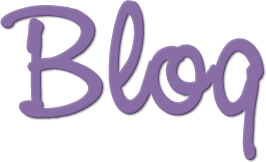 L58" x D18" x H41"